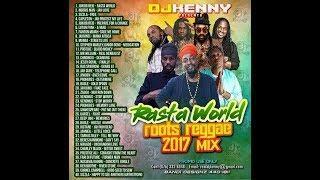 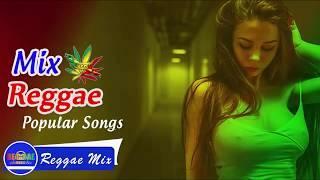 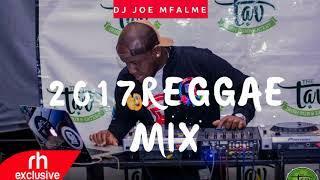 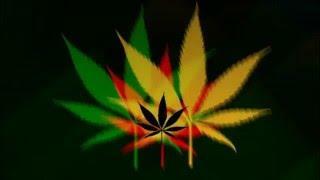 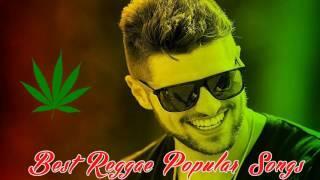 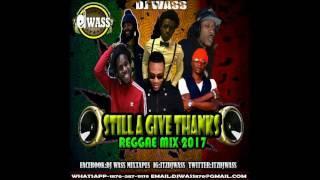 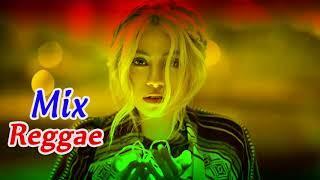 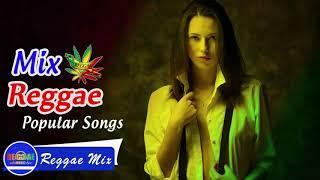 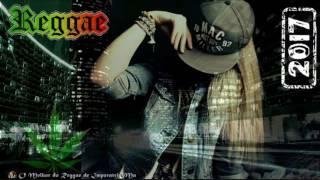 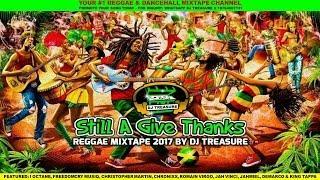 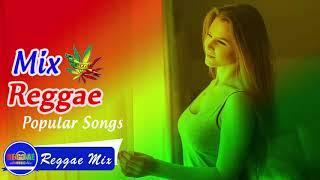 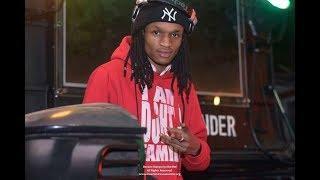 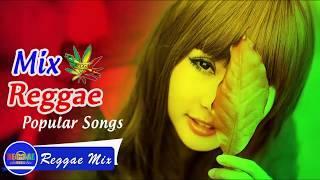 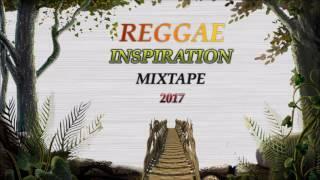 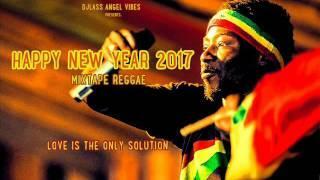 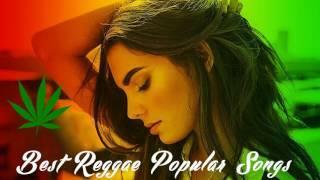 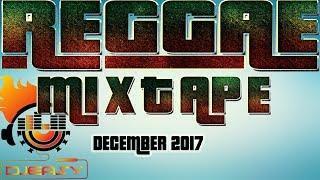 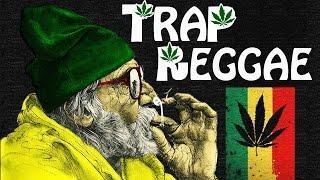 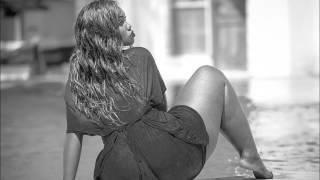 Reggae mix 2017 for Ganja Smoker ! 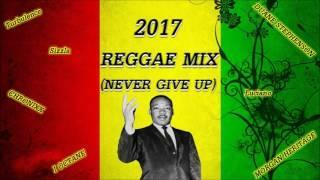 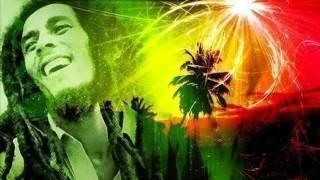 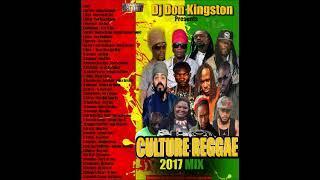 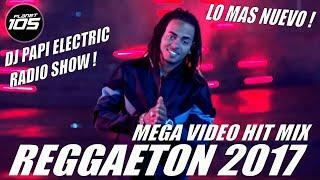 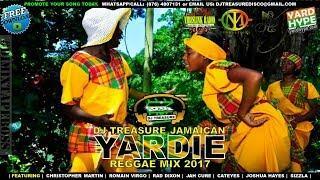 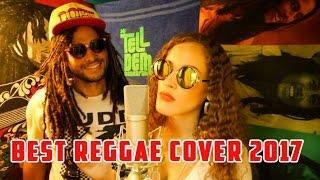 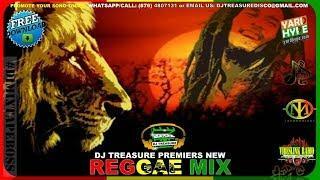 Reggae 2017, Reggae Mix 2017, Reggae Remix 2017 Lançamento de O (Melhor do Reggae de Imperatriz-Ma) pagina facebook: https://www.facebook.com/O-Melhor-do-Reggae-de-Imperatriz-Ma-1068829766516770/?ref=aymt_homepage_panel segundo canal: https://www.youtube. 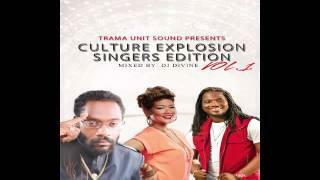 Trama Unit Sound Presents: Culture Explosion: Singers Edition featuring artist such Jah Cure, Busy Signal, Tarrus Riley & More ! 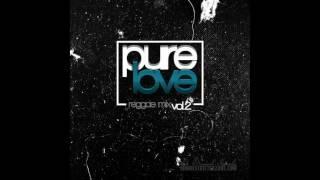 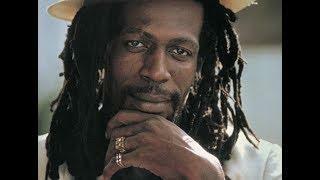 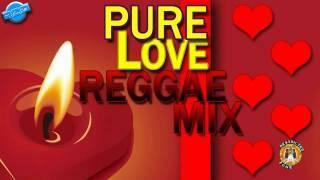 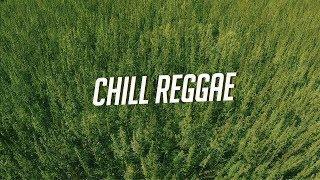 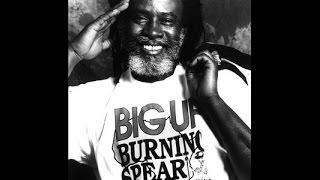 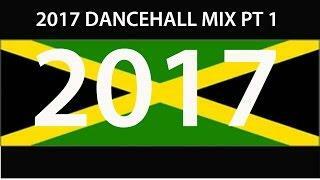 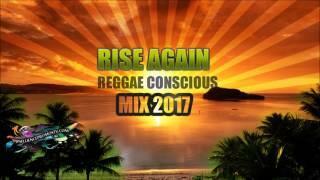 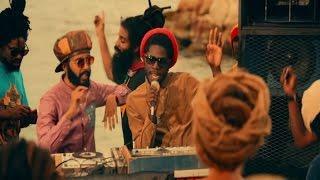 2 Hour Mix full of real conscious reggae culture Track-list is coming soon!